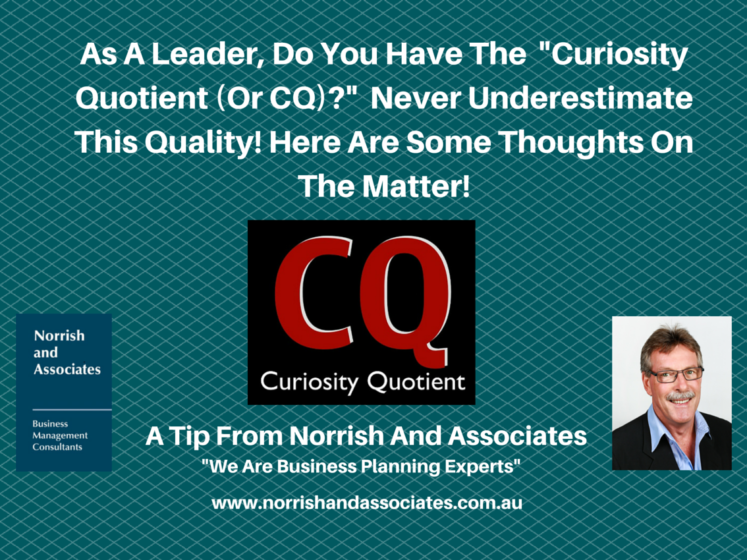 Never Underestimate This Leadership Quality! Home / Leadership / Never Underestimate This Leadership Quality! John Ryan provides his thoughts on developing the “Curiosity Quotient” as a necessary leadership skill. The article is worth a read.